Welcome to part 2 of my round-up of the very best music that was released during the first six months of 2015. It is a fairly accurate statement to say that if John Mitchell is involved in a band, album or project, it is almost always of the highest quality. The Frost*, Kino and It Bites guitarist’s latest venture goes under the moniker of ‘Lonely Robot’ and the results are nothing short of spectacular. 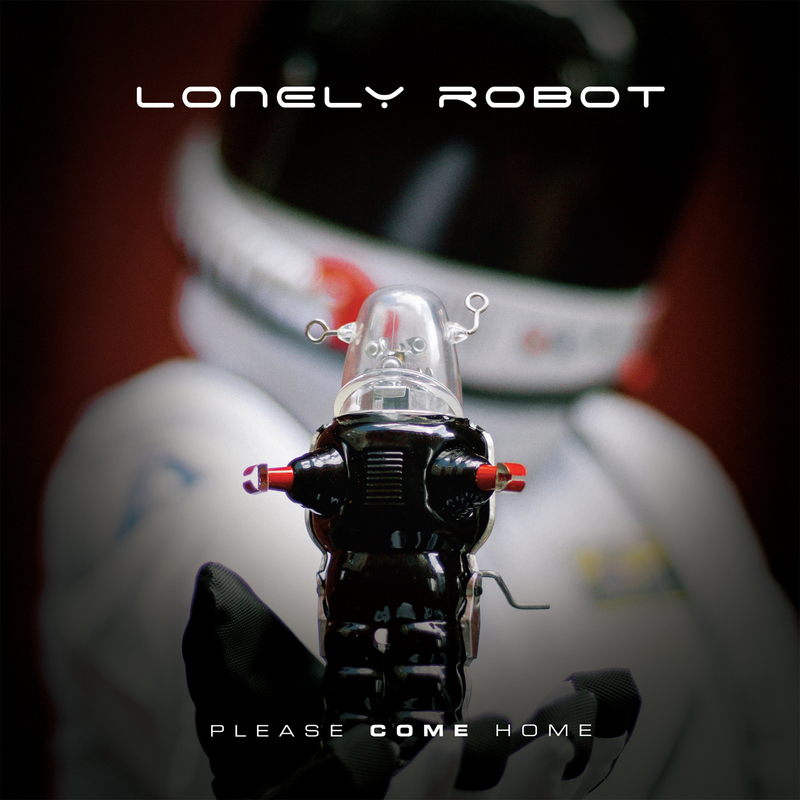 Blending progressive rock with movie soundtrack music, ‘Please Come Home’ is a deeply atmospheric and wonderfully rich body of work that has to be heard to be believed. This is, quite simply, Mitchell’s tour-de-force and further emphasises his mastery of both the guitar and memorable song writing. When the band refer to themselves as “the carnival of the dysfunctional and the disturbed”, you know you’re in for an interesting ride and so it transpires. 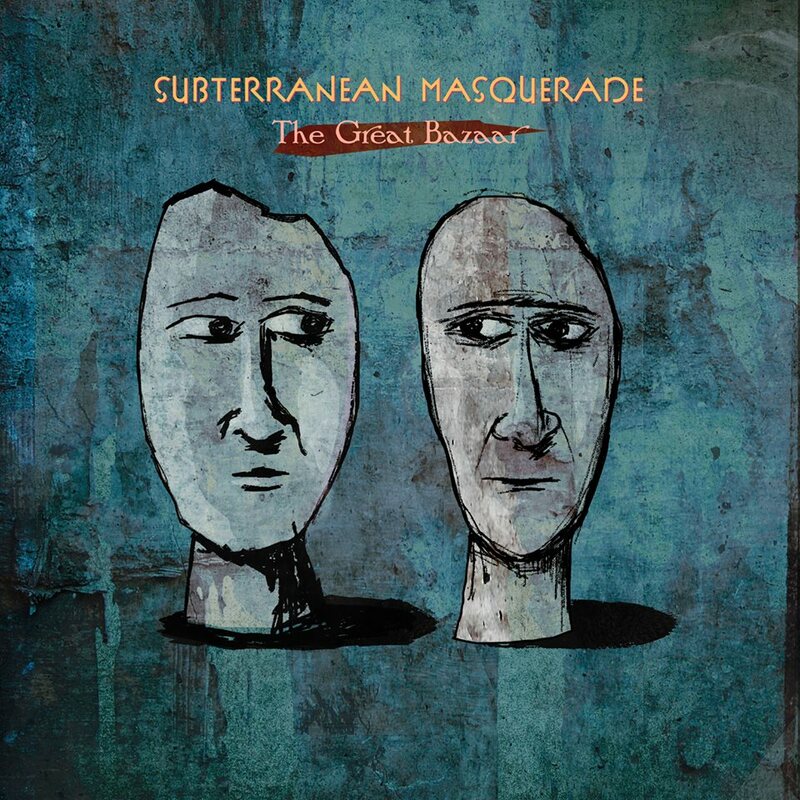 The sextet that comprises Subterranean Masquerade could be argued to be something of an underground super group but what’s not arguable is the music that makes up only the band’s second release in 18 years. It is complex and diverse but manages to blend jazz, folk, extreme metal and world music into a cohesive whole that doesn’t sound contrived or incoherent; if anything, the whole thing comes together very smoothly and entertains from start to finish. 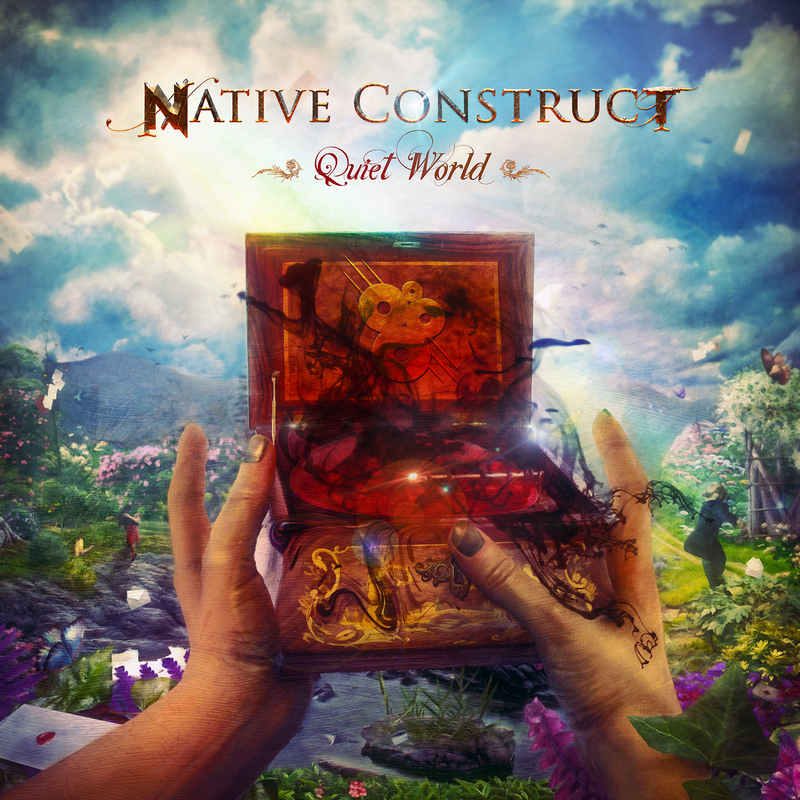 The Berkley College of Music boasts some impressive alumni and the theme continues thanks to new kids of the block, Native Construct. Seemingly unafraid to experiment, jazz, rock, metal, prog, folk, classical, funk and a whole lot more collide in a smorgasbord of musical ideas that masterfully manages to dodge the bullet of being messy, incoherent and lacking in structure. Debut album ‘Quiet World’ is initially daunting but, given time, it blossoms into a massively rewarding listening experience quite unlike any other. If this talented trio can maintain this standard, the future for them is very bright indeed. It doesn’t matter what era of Paradise Lost you prefer because on ‘The Plague Within’, there is quite literally something for everyone. ‘The Plague Within’ is the sound of a band reborn, of a band that has supreme confidence and of a band unwilling to compromise in any shape or form. The results are varied, challenging, confrontational and above all, stunning. 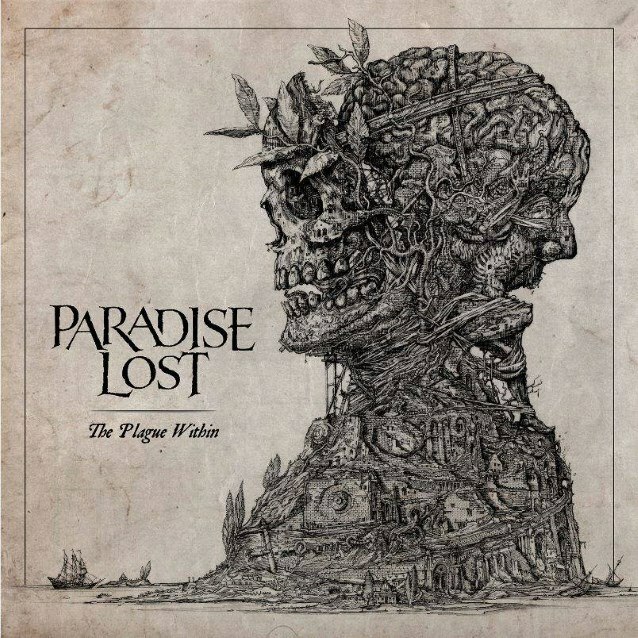 There are nods to the band’s earliest incarnation as well as injections of Paradise Lost’s more recent stylistic directions. It all comes together to create a masterpiece of mournful and brooding extreme metal that’s 100% Paradise Lost. Wow! 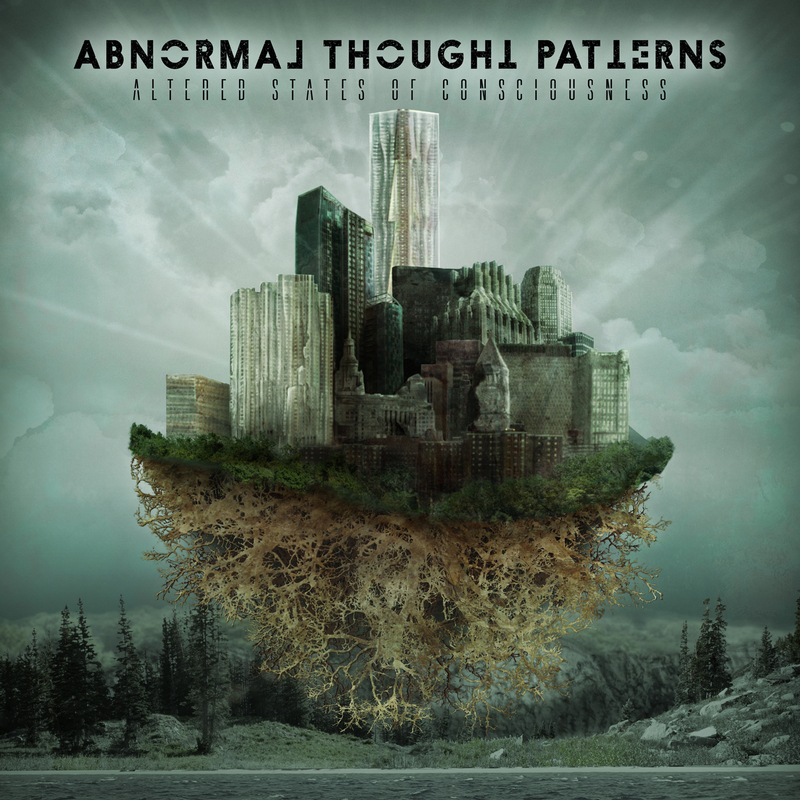 That was my reaction when I first heard ‘Altered States Of Consciousness’, the sophomore release from technical prog metallers Abnormal Thought Patterns. Lightning fast and dextrous guitar and bass solos/duets joust with groovy djent-esque riffing and moments of sublime atmospheric melody to create one of the very best albums of 2015 thus far. And when the solos slow down and embellish the quieter moments, ATP prove once again that when a guitar really sings, there are no better sounds to be heard on this planet. This, my friends, is goosebump and spine-tingling territory every single time. ‘Arcturian’ is the first album by Arcturus in the better part of a decade and, after disbanding in 2006, was something that many of us feared we’d never experience. 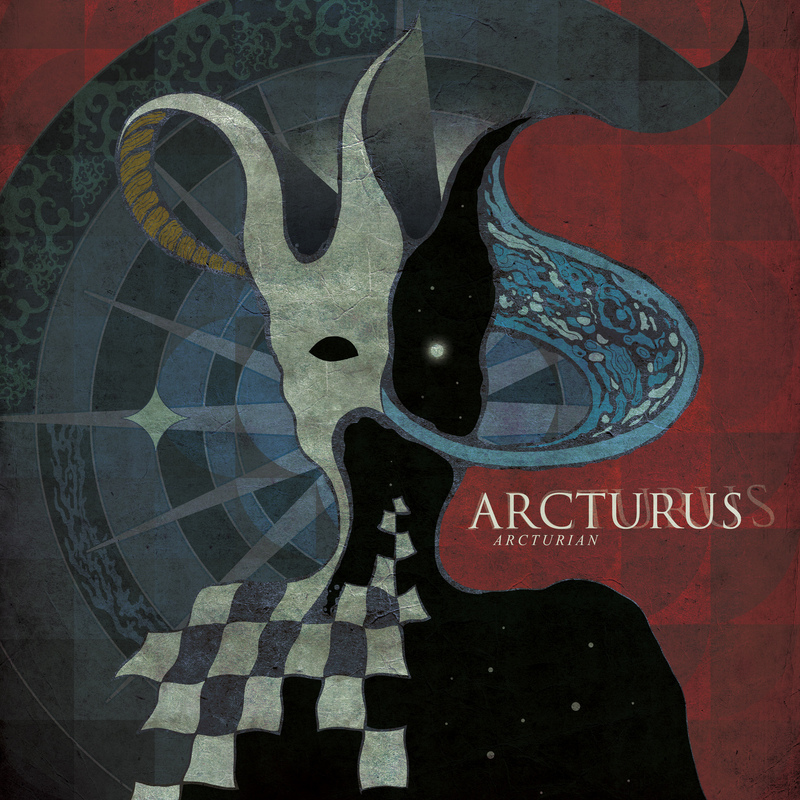 Therefore, when I can also say that it is the best Arcturus record since the seminal ‘La Masquerade Infernale’ from 1997, it’s a doubly special and pleasing release. In keeping with the band’s core values, ‘Arcturian’ is an idiosyncratic beast rooted loosely in black metal but which flits from one idea to another almost schizophrenically. And yet, it is also a deceptively melodic and accessible album that delights me on each and every listen. 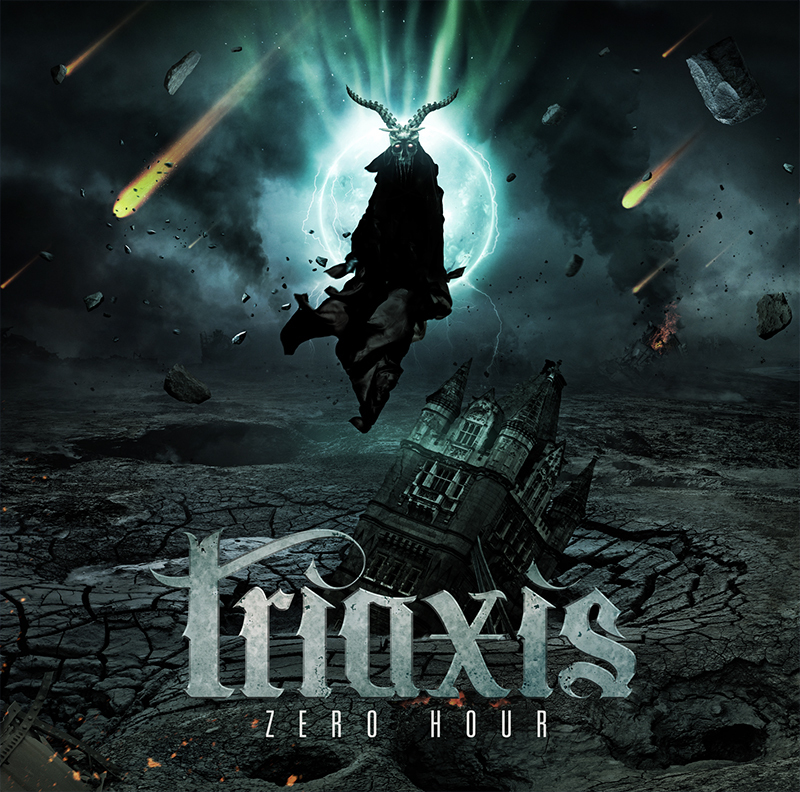 The ‘metalhead’s metal band’ returned during the first half of 2015 with album number x in the shape of ‘Zero Hour’, a storming album of uncompromising heavy metal. Elements of thrash metal, classic metal and New Wave of British Heavy Metal combine beautifully to create an album that is heavy, powerful and thoroughly addictive. The compositions are stronger than ever before, the choruses are more memorable and the riffs, backed up by an impressive rhythm section are sharper and more incisive than ever. Oh and vocalist Krissie delivers the performance of her career. What more could you possibly want?